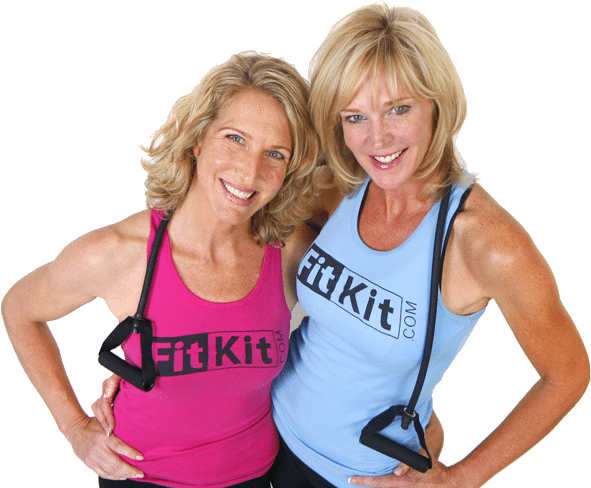 Amie Hoff and Beth Wieczorek are co-founders of FitKit and Life² LLC. Sisters from a family of 8 siblings, they grew up in Maryland, just outside of Washington, DC. Early on they learned the value of independence, healthy competition, and helping others, and in their active family sprawl, they shared a passion for fitness, healthy living and achieving goals. With a bond made from equal parts friendship and family ties, the sisters hit on something that not only fueled their creativity and passion, but allowed them to apply their unique skill sets to help others reach new levels of health and wellness. FitKit provides Beth and Amie the opportunity to give back to their community and the causes they believe in. Both are active in philanthropy, raising money for non-profit organizations as board members and supporters. Together, they have completed two century bike rides in Lake Tahoe and the New York City Triathlon as members of Team in Training, raising money for Leukemia and Lymphoma, a disease which has affected close friends and family members. Hoff is an in-demand NYC based fitness professional, dedicated to improving the lives of people around the world through better health. She thrives as a motivator, and is committed to being a role model, sharing her expert health and fitness knowledge. Amie is a successful personal trainer, corporate wellness consultant, public speaker and media contributor on heath and fitness. She works to enhance lives through fitness, nutrition and lifestyle transformation. She inspires her clients and companies to new levels of fitness while introducing fresh techniques and advancements developed from across the health and fitness industry. Amie is frequently called on to provide health and fitness tips on TV, radio and in the local, national and global press. Her guest appearances include spots on ABC, CBS, NBC and CNBC and Good Morning America and Dr Oz. As fitness expert, Amie has been featured in all of the major health magazines, such as Self Magazine, Fitness and Women’s Health, as well as the New York Times, Washington Post and Newsweek. Amie is the CEO of Fit At Work Solutions and works directly with organizations and corporations, providing corporate wellness consulting services to support internal wellness efforts. Hoff works as a brand ambassador for The North Face as a North Face Local, Simply Protein and strongly supports Chobani, California Almonds, Cabot and Beef. It’s What’s For Dinner. Amie is also passionate about supporting those in need. She has been actively involved in fundraising and awareness efforts for non-profit organizations including MS Hope For A Cure, the Leukemia and Lymphoma Society and Breast Cancer Awareness. 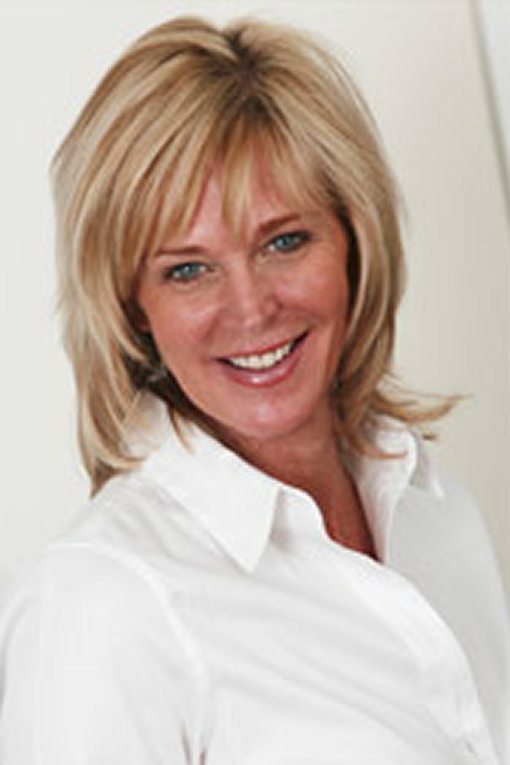 Beth Wieczorek is co-founder of Life² LLC and the FitKit line of health improvement products. For over 27 years, Beth has thrived in the business world. Her entrepreneurial sense came alive in 2005 when she launched Global Outsource Solutions (GOS) in her home state of Maryland, providing interim to long term support for clients re-engineering their businesses for increased revenue growth. GOS services include the full spectrum of business development and support, from strategic planning and profitability analysis, product development, market and sales support to product storage and distribution. Her corporate foundation came in over two decades of leadership positions in the medical supply industry. Beth is currently the Regional Vice President for MedSpeed, providing integrated transportation solutions for healthcare clients in the Northeast. Prior to that, she managed a $320 million medical supply distribution business for Cardinal Health, after moving with the mergers and acquisitions of a changing industry, with management posts in sales and business development, marketing and operations with Allegiance and Baxter Healthcare. Beth is passionate in her support for the community and the causes she believes in. She has held numerous leadership roles on board for non-profits, including the Casey Cares Foundation, Theresa Kathryn Foundation, and the MedStar Health Visiting Nurses Association, helping to raise over $300,000 on their behalf. Beth graduated from the University of Arizona, where she played Division I volleyball for a nationally-ranked team. She has maintained her dedication to health and fitness as an avid cyclist, triathlete, and golfer.